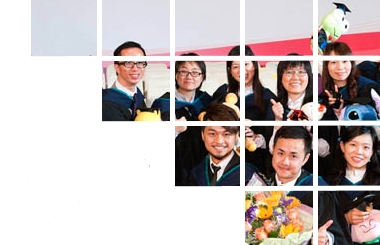 The Faculty of Social Sciences at The University of Hong Kong has a long history of excellence in teaching and research and plans to draw upon this expertise to offer a taught post graduate degree in non-profit management that is launching in September 2015. In thinking about the structure and nature of such a graduate degree, HKU is collaborating with Indiana University, ranked top in non-profit management degree programmes in the world, to offer a dual degree programme. The Master of Social Sciences in Nonprofit Management [MSocSc (NPM)] degree curriculum is designed to train leaders in civil society and particularly the nonprofit sector in Greater China and throughout the world. The curriculum goes beyond the traditional scope of a nonprofit management curriculum to focus on the context of public governance and problem-solving, as well as its implications for effective leadership in civil society, philanthropy and the nonprofit sector. A network of prominent local and international experts will be involved in teaching this programme. Candidates who wish to pursue a Master of Public Affairs from the School of Public and Environmental Affairs (SPEA) at the Indiana University (IU), Bloomington can opt for a dual degree option. For detail of the degree programme, please click here. A Bachelor’s degree with honours from a recognized university or equivalent qualifications; and at least three years of relevant experience in the public, private or nonprofit sectors.